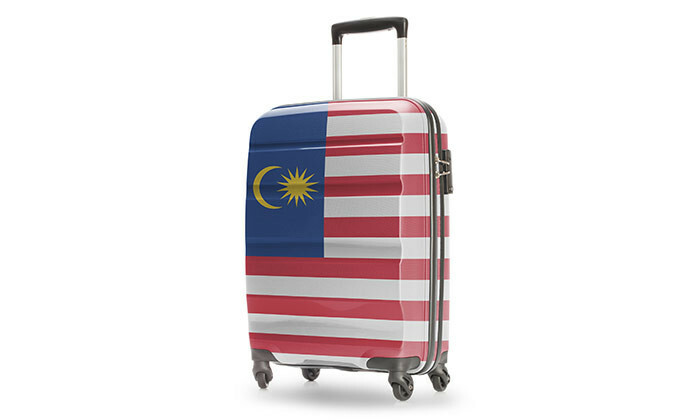 According to The Star, the Malaysian passport has received an updated look – including a host of enhanced security features as well. The new design now sports batik designs in blue, red and orange on its pages. The inside cover has songket motifs resembling a golden weave while two hibiscus flowers bloom on the inside back cover. The inside pages also feature iconic national landmarks such as the Petronas Twin Towers, Kuala Lumpur Tower, Istana Negara and Mount Kinabalu. The report revealed that the new design was rolled out on 15 November, cased based on the principles of the Rukunegara, as well as traditions, flora and fauna to showcase the nation’s peace and prosperity. According to immigration department director-general Datuk Seri Mustafar Ali, “the Rukunegara principles are evident in the images chosen: a mosque (belief in God); Istana Negara (loyalty to King and country); Parliament (the supremacy of the Constitution); the Federal Court (the rule of law); and the National Museum showing our heritage and culture (courtesy and morality),” as he shared to mStar Online. As for the upgraded security features, it includes an embedded chip in the polycarbonate personal particulars page. Formerly, the chip was in the back cover. “Every page of the passport also has an added security feature. Verification of the passport’s authenticity cannot be done with the naked eye and is only done with ultraviolet light,” said Datuk Mustafar in the report. In fact, the chip’s new position also makes the passport harder to forge and allows easier data reading. The front and back cover also contain additional security features. The department started issuing the new version at its office at Menara Ikhlas in Putrajaya and will extend it nationwide in stages. Mustafar stressed that the older passport is still valid for use. He said the department has done careful quality checks on every new document issued to ensure its authenticity and maintain the high standard of the Malaysian passport. The prime minister is scheduled to arrive at Dataran Perdana at about 8.30am and deliver a mandate to the JPM staff for the month ..